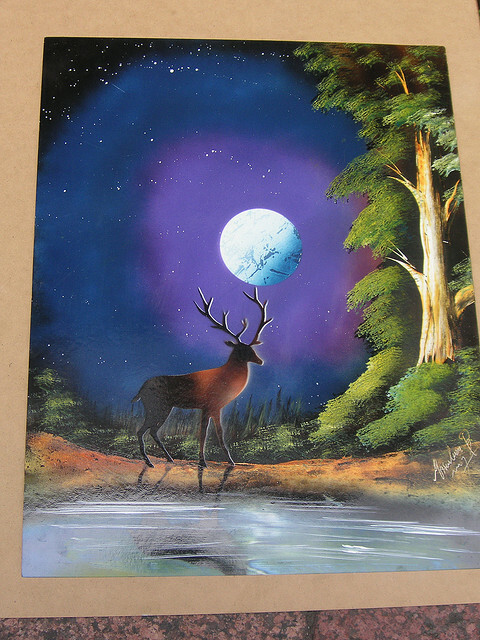 If you haven’t heard about spray paintings yet, then you should take a moment to look at the pictures below and see how wonderful they can be. 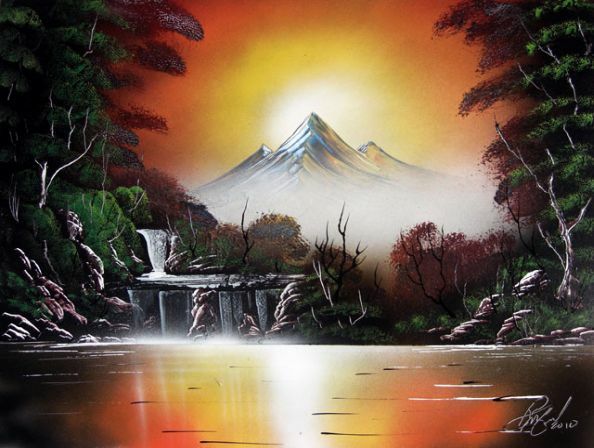 Looking through galleries of spray paintings I found some amazing pictures representing various sceneries: from natural landscapes to galaxies or sci-fi images. 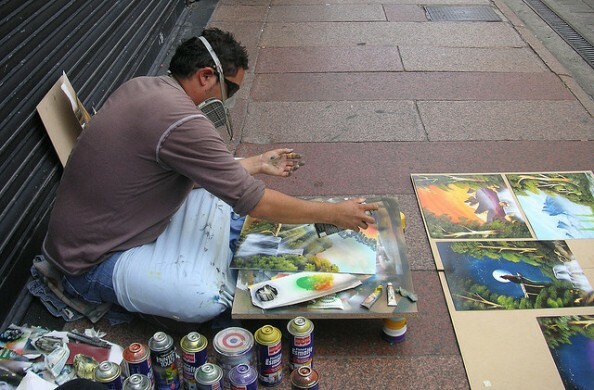 All made with spray paint that you can find at any hardware store. 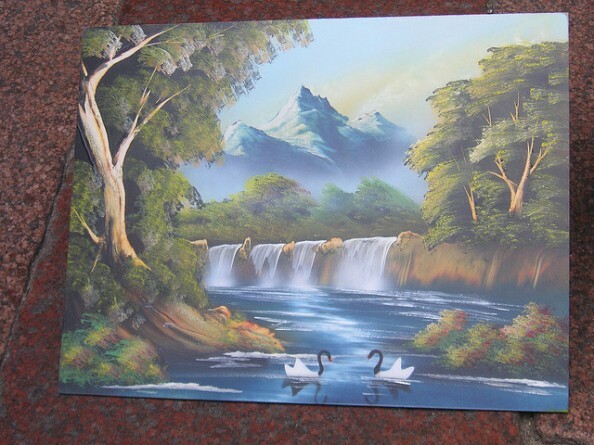 People who have created these works of art must have some natural talent since most of them are done in just a few minutes using very simple techniques. 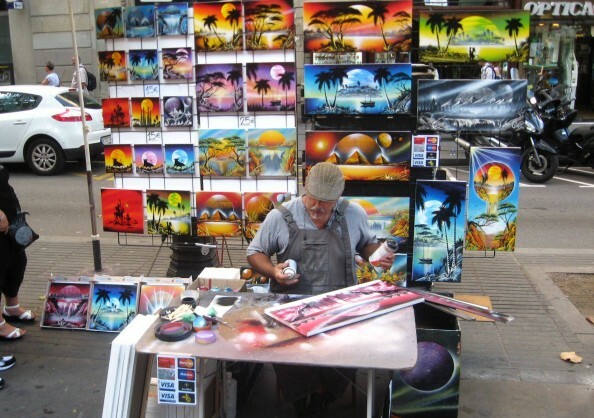 Their creativity is beyond doubt but the way they put together colours and create beautiful shades with some simple moves would make any painter who puts his work on canvas jealous. Photo by Beatrice Murch on Flickr/Creative Commons 2.0.